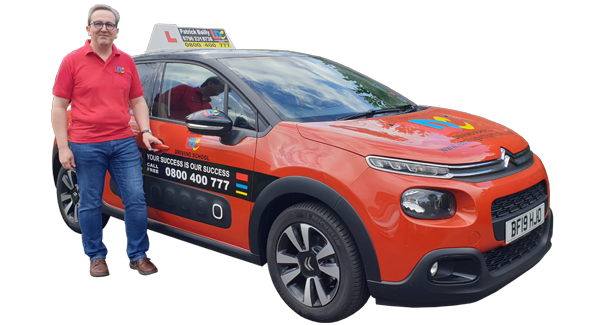 I am currently using a Citroen C3 1.5 BlueHDi 100ps Flair as my training vehicle. 7" Touchscreen with Mirror Screen, Apple CarPlay & Mirror Link Feature. Citroen Connect DAB Radio, Bluetooth Handsfree and USB & Aux-in Socket.